This certified organic black mascara has everything great! 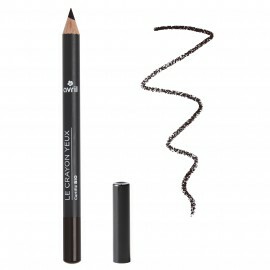 Easy to apply, ultra long lasting, it gives volume to your lashes and intensifies your look in just one application. 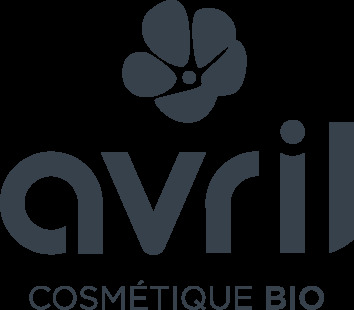 Do you want a tip to make your Avril certified organic black mascara last longer ? While you are applying it, avoid pumping with the brush because it makes air come into the tube and your favorite mascara will dry up twice as fast! 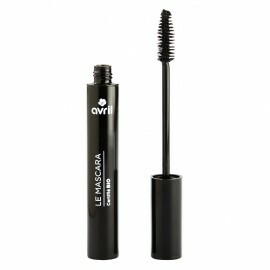 It gives a curl to my lashes (never use a lash curler) and defines and gives some volume to them. 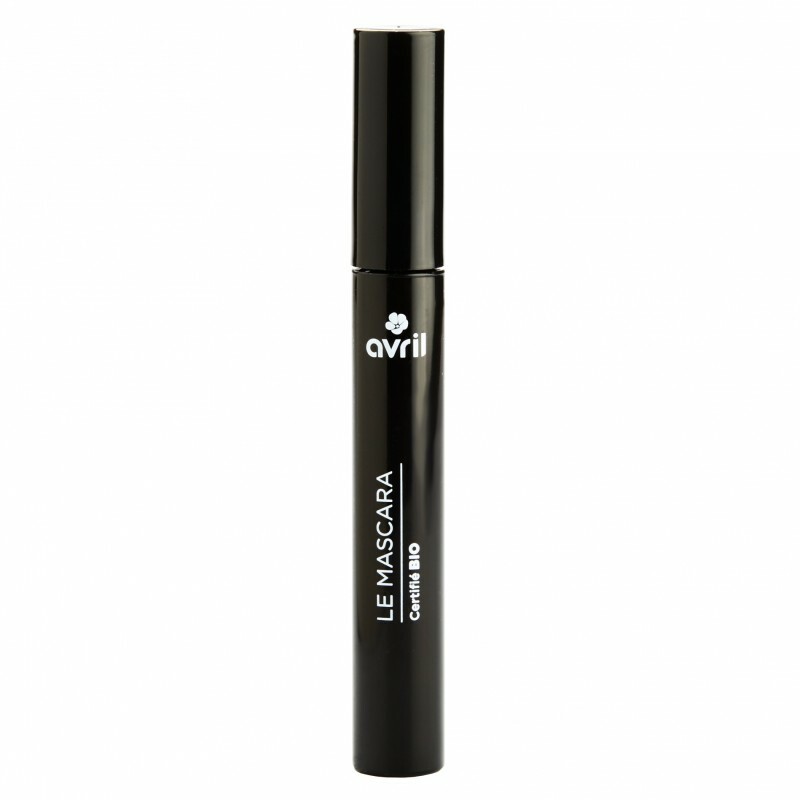 One of the best natural mascaras I've tried. It's the best. I prefer it to those of the big brands. 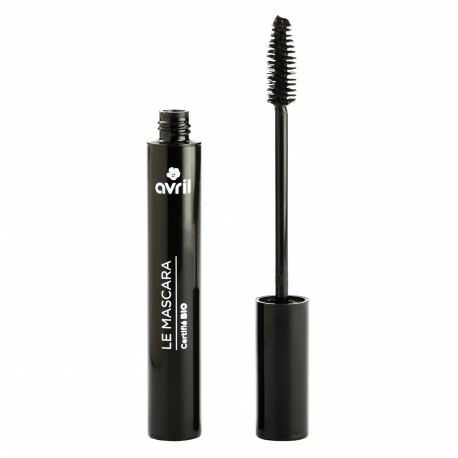 I purchased this mascara as I had a nail varnish from Avril which I bought whilst living in France. A great price, even when you factor in the overseas postage (I did buy a few other things too) Arrived quickly. The mascara goes on smoothly, looks great even after sleeping in it (I like to test my mascara! 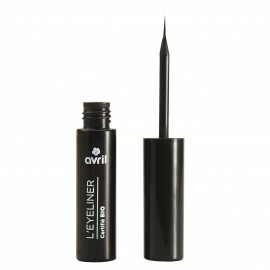 ), and really opens up my eyes and allows me to curl my lashes. Will be buying again!